“Speak to anyone in Stoke and they’ve either worked for Seddon or know somebody who has,” explains the Project Skills Co-ordinator, Emma Dempster at the company’s latest project in town, the Slater Street development for Housing Association Sanctuary Homes. The Bolton-based national housebuilder has had a presence in the Potteries for over sixty years and in that time literally hundreds of young people have benefitted from its mission to foster the tradespeople of the future. So what does it take to forge a career in with one of the industry’s leading names? Over its 117-year history Seddon has followed a ‘grow your own’ philosophy, with its Chairman Christopher Seddon adamant that the company should train for the sake of the industry as well as for its own workforce. 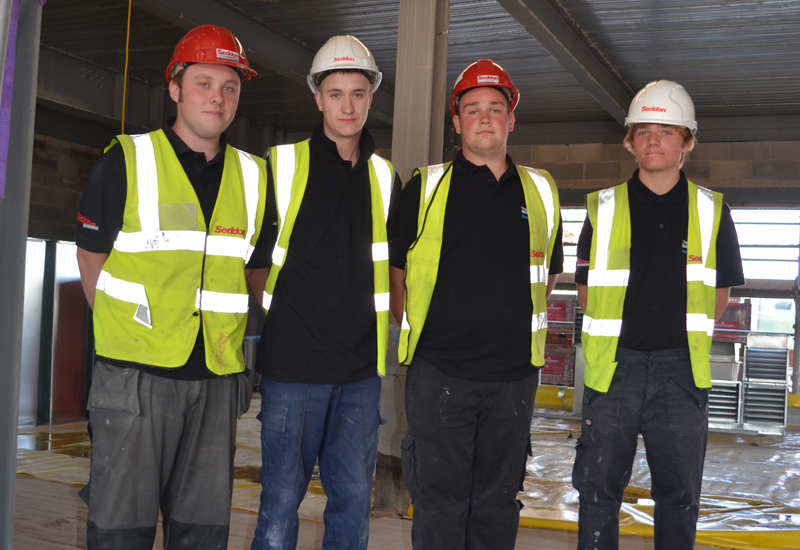 The opportunities for personal development at Seddon itself, however, are very real with many of its site and project managers having risen through its apprenticeship scheme ranks. Advice on how to secure that all important first opportunity in the industry from a company that presently has 70 apprentices on its books, and has trained an estimated two and a half thousand over the course of its trading history, should not then be ignored. So what does Seddon look for in a trainee if they’re to be benefit from its apprenticeship scheme? “At the interview stage the individual needs to have done their homework, so they know about Seddon and the industry,” continues Roy. “Furthermore, they’ve got to demonstrate that they have a firm grasp of what the trade they profess to have ambitions in entails. Just the most basic knowledge like knowing what tools a joiner might use for a particular job can make a really good impression. The National Skills Academy is managed by the Construction Industry Training Board and is open to businesses with a minimum of £50 million worth of work a year. 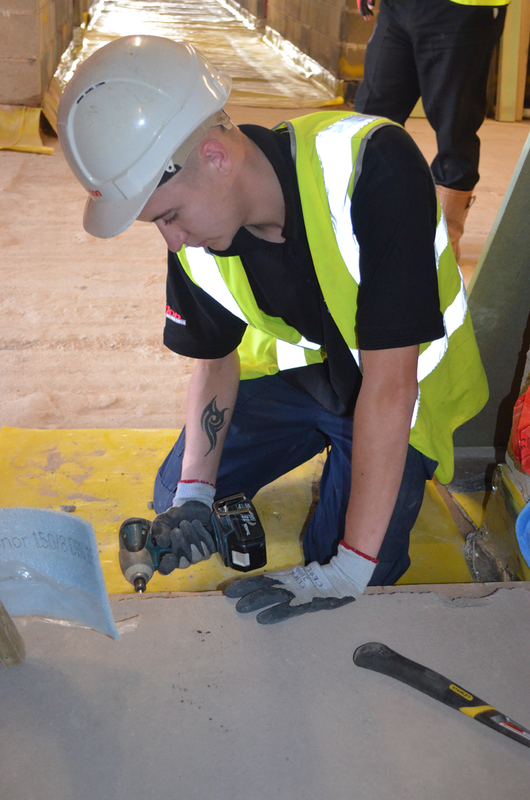 Seddon is National Skills Academy accredited and has seven sites with academy status. For apprentices, it means that they have the support of a Project Skills Co-ordinator, like Emma Dempster, who work closely with site teams and colleges to ensure that they get the support they need and a genuine overview of a the industry as a whole as well as specific training in a particular trade.